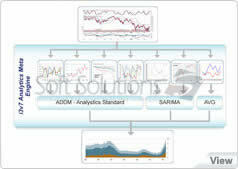 ibs Analytics embeds a revolutionary concept within its forecast engine. It provides a "meta-engine" approach allowing fitting any situation with the best accuracy. 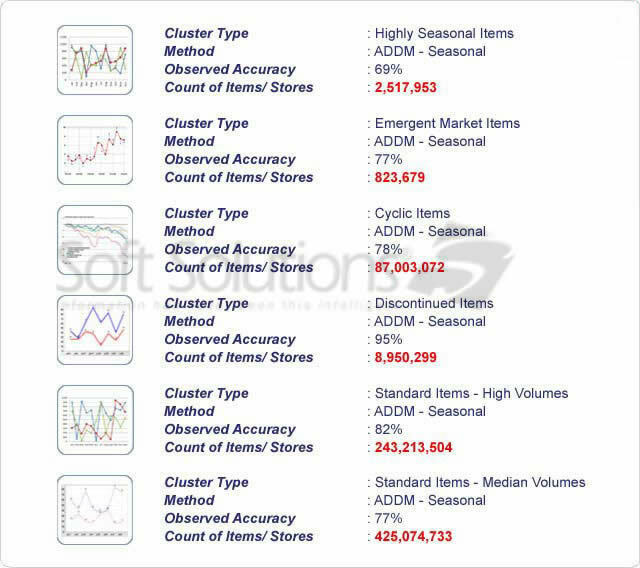 Final benefits observed on real conditions and heterogeneous sets of items / stores has shown an increase of weekly accuracy of 2.5% at the item level without any performance drawback. Moreover, performances have been optimized, using simple models for simple situations and reserve computation time for more complex item sales profiles. ibs Analytics emeta-engine keeps in parallel the will to take benefits of any business knowledge and stay transparent to users. The first step of the meta-engine process is the items clustering. This one is exposed to the business users in term of graphical profiles. They can track results by profile and validate that those profiles are consistent. 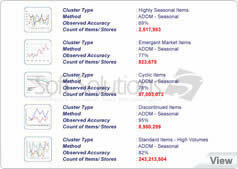 They can also provide business definition to clusters (seasonal, weather dependant, pending discontinued, newly introduced…) to retrieve results quickly. For each pattern, they can then check which forecast model has been selected automatically by ibs Analytics engine, visualize expected accuracy and even test other models and update them manually if required. 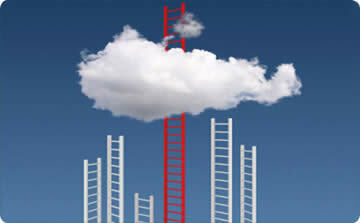 This approach combining the top of the science and the feedback of the business into a single process actually increase both accuracy and efficiency of business strategies. In order to implement this meta-engine approach and provide better accuracy with better performances, ibs Analytics research laboratory has focused on three main steps to achieve ready for production engine. Data Sampling. 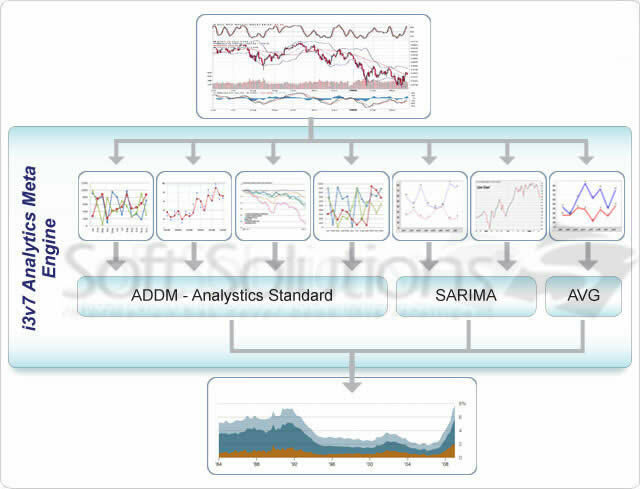 In order to test each model over clusters and determine the latter, the first step was to limit the amount of data (production databases usually deployed in production handles 1 to 100 billions sales records), ibs Analytics includes a sampling step that is coupled to parameters estimators to determine the minimum amount of information required to get a consistent sample of the whole dataset. When facing performances issues, the size of the sample can also be determined based on allocated computation time. Estimation. Finally, each cluster is tested for all the models available in the library over the past weeks (usually a period of 6 weeks is reserved for this purpose) and the best approach (in term of accuracy - weekly or consolidated) is defined to be used for any item belonging to the cluster. 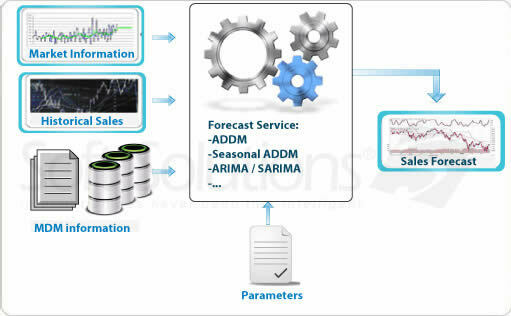 The ibs Analytics meta-forecast engine has been thought as an evolving engine since it was designed and based on a library of forecast models, implemented as services. Depending on the clients, the situation, the market, the technical layers, budget, different services can be deployed in order to match closely the need of our clients. Moreover, ibs Analytics research lab can integrate new models in production environment with a complete control of the risks. 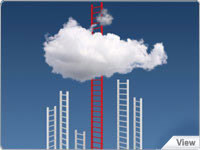 Clients can include their own approaches to ensure continuity in their business. With this meta-engine layer, ibs Analytics has projected forecast processes into a new dimension, providing the best of science ready for production and tier 1 retailer's scope.